1. 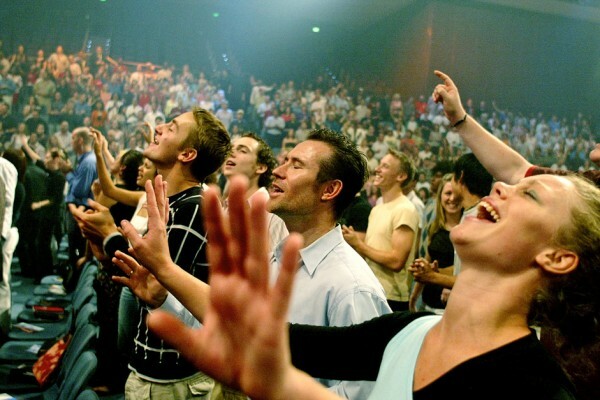 What’s the difference between the Charismatics and Pentecostals? 2. I’m an introvert, charismatic, Pentecostal. Church needs me! Our research on the life and ministry of Ivan Voronaev (a.k.a. John Voronaeff), one of the first Pentecostal missionaries to Bulgaria is about to be published after discovering the final group of evidences in the Bay Area of California. These documents are part of some Baptist periodicals which cover the time when Voronaev and his family completed their journey from Russia, through Manchuria and Japan, and reached San Francisco. The year is 1912. Voronaev quickly becomes accounted to the Russian Baptist churches in the Bay Area and soon becomes a leading figure in the Russian Baptist Church of San Francisco. This relationship is quickly erupted when Voronaev receives the Baptism of Pentecost and moves north toward Seattle, Washington. All this and much more we were able to discover at the library of the Graduate Theological Union of Berkeley, CA directed by David Stiver and upon the recommendation of our friend and colleague Dr. Albert Wardin of the Southern Baptist Historical Library & Archives in Nashville.